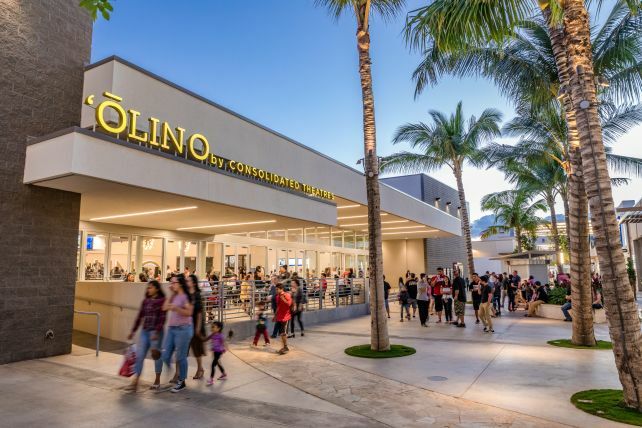 Located in the vibrant Ka Makana Alii shopping center in Kapolei, ‘Ōlino by Consolidated Theatres is our newest theatre location featuring the latest in cinema technology, comfort and amenities. 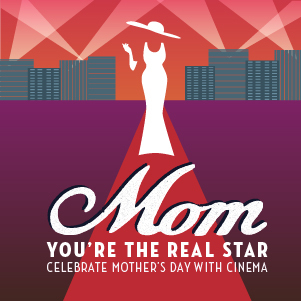 All 8 well-appointed auditoriums feature premium luxury recliners with reserved seating. A locally inspired menu with craft beverages and bites is available and features local vendors including The Hawaiian Pie Company and Kai Coffee Hawaii. ‘Ōlino also offers Kapolei's premiere big screen experience, TITAN LUXE. 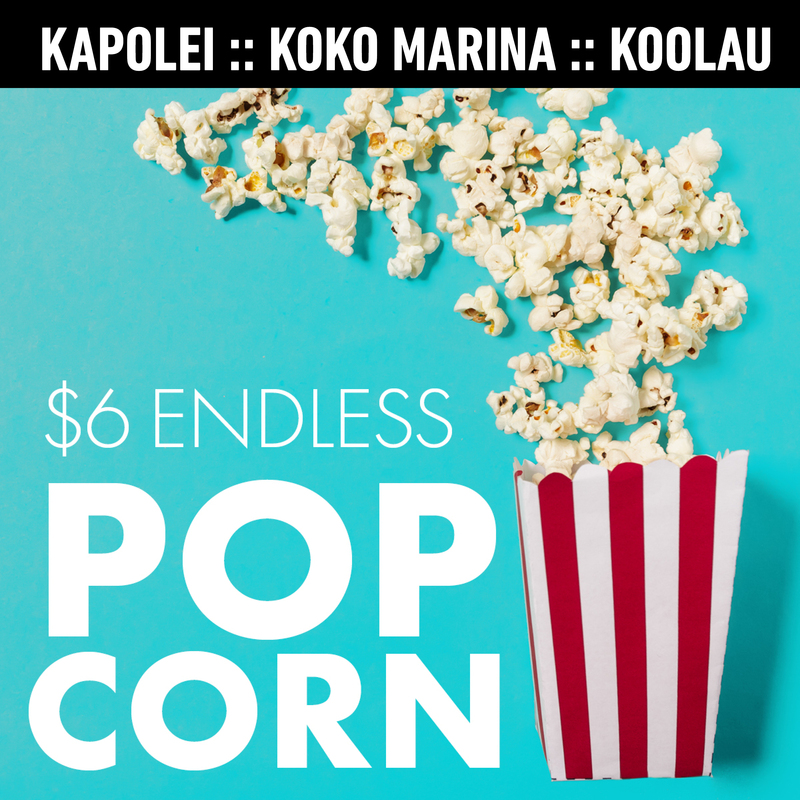 Enjoy the comfort of luxury recliners, convenient reserved seating, and the newest Dolby Atmos multi-channel immersive sound while watching Hollywood’s latest blockbusters on one of Oahu's biggest screens.